Description: Short, red, and has a long tail with a light on the end. 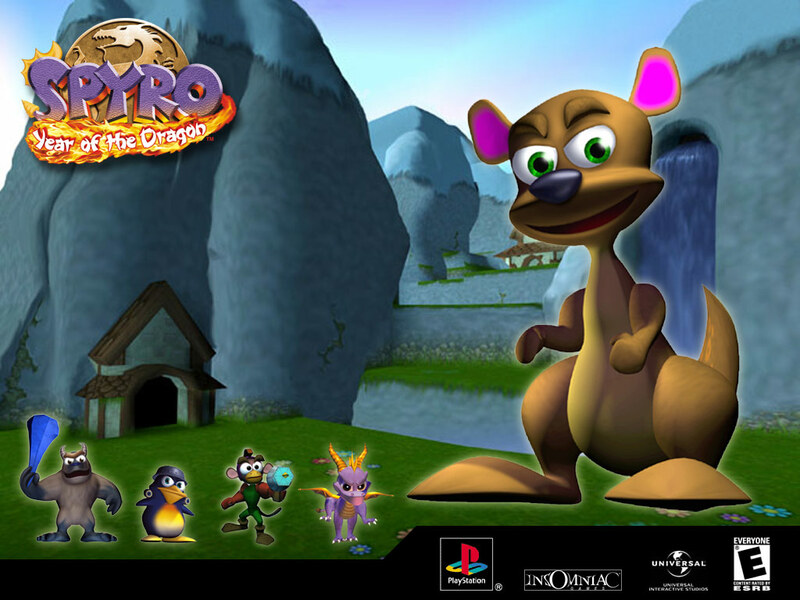 Other Info: Tricks Spyro into enraging the mighty Wizard rhynoc. Quote: "When all lamps are lit there is a secret in here that I will show you."